We attended Welsh Sheep for the first time (16.05.2017). It was a jolly good day and we met many people, who we hope will become new customers. 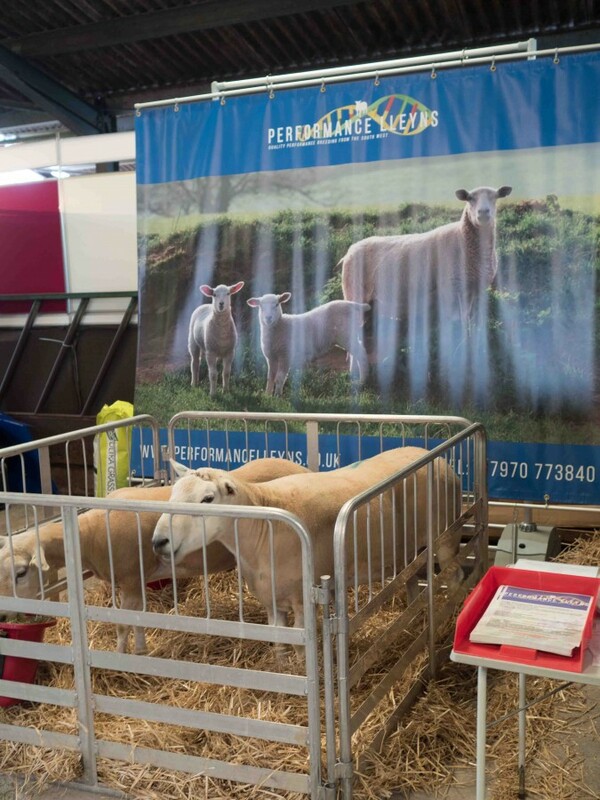 Many thanks to those who visited our stand and look forward to meeting you again, if we can help with the advancement of your sheep enterprise.